Dr. Rovner offers a wide range of sports medicine treatments at his New Jersey practice, focusing largely on care for the back, neck, shoulders, and knees. He understands that for the professional athlete and passionate amateur alike, it is important to get back in the game as quickly as possible. For this reason, he offers a variety of non-surgical treatments, including physical therapy, anti-inflammatory injections, and minimally-invasive surgery. Welcome to New York Spine and Sports Surgery. Our practice is led by Dr. Aron D. Rovner, an orthopedic surgeon highly respected for his skill in the operating room and his personal touch with patients. With a conservative approach to medicine, he will only recommend surgery after attempting non-invasive treatment options. To ensure therapy is as effective and efficient as possible, he uses the latest technologies, including minimally invasive procedures for knee, shoulder, neck, and back injuries. Patients can receive optimally precise operations with reduced pain, inflammation, and blood loss, and accelerated healing times to quickly return you to doing what you love. Patients requiring sports medicine therapy or orthopedic surgery in the New York and New Jersey area can contact our office today. Find out how Dr. Rovner's expertise can help restore your function and sense of wellbeing. For each and every patient, Dr. Rovner and his friendly staff are committed to providing comprehensive, compassionate, and convenient treatment. 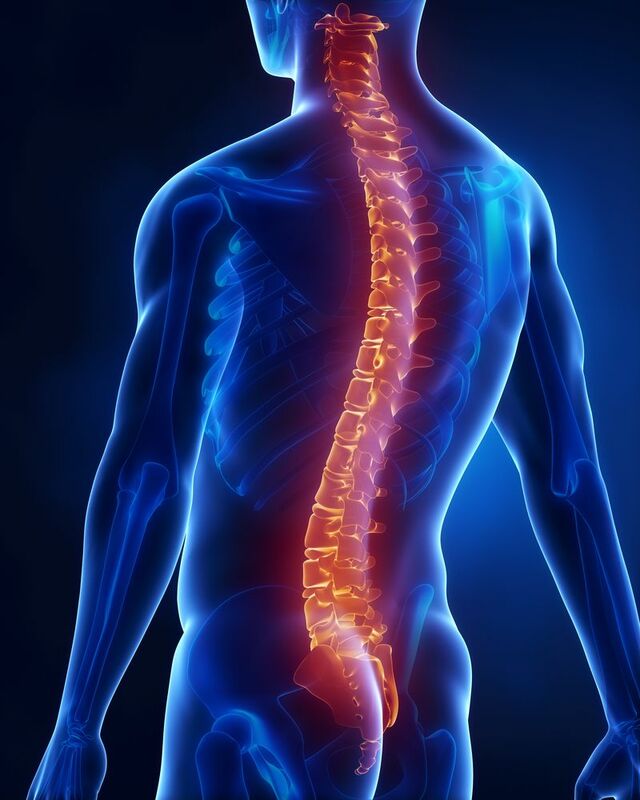 When you visit New York Spine and Sports Surgery, you will receive a full evaluation that will lay the groundwork for your entirely individualized treatment plan. We want you to be a participant in your care, which is why Dr. Rovner will keep you fully informed of your diagnosis, treatment options, and each step of your procedures. Our English and Spanish speaking staff is happy to assist you with insurance claims, and help you make the most of your health care plan. 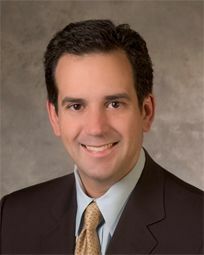 Dr. Aron D. Rovner is a highly respected orthopedic surgeon serving New Jersey and Garden City, New York area. Patients come from around the world seek his expertise in treating lumbar and neck conditions, as well as shoulder and knee problems. With a conservative approach to care, he avoids surgery whenever possible, and when performing surgery, mainly employs minimally invasive techniques to facilitate a quick recovery. To benefit from his skill, contact New York Spine and Sports Surgery to book your first appointment. If your life has been compromised by an injury or orthopedic condition, you deserve lasting relief and enjoy an active, healthy lifestyle. Contact New York Spine and Sports Surgery today to find out what treatment options may be right for you. ©2018 New York Spine and Sports Surgery. Please note: some images are of models, not actual patients.